Who doesn't want to enjoy clean sofas and carpets? 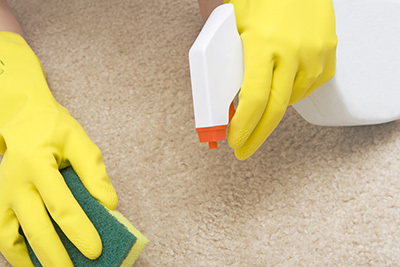 If you are dealing with carpet stains often and want to know the best methods to remove them, check out the following tips. They are carpet cleaning related suggestions and you can find excellent solutions! They are easy to read and can help you a lot. Discover the beauty of a well maintained carpet. Check out the tips in keeping them clean. All Persian rugs have marvelous colors and since they are natural, they can fade away if exposed to the sun. The experts of Carpet Cleaning Pleasanton suggest placing them away from the windows. The colors would revive with the use of vinegar. You should apply some vinegar twice a year with the assistance of a brush. It is an excellent solution for odor removal as well. You are not sneezing because you are allergic to the rug's piles but due to the excessive dust concentrated at its bottom. Regular carpet cleaning would remove the dirt but also the numerous microorganisms accumulated under your feet and among fibers. That's why it is helpful beating well oriental rugs in an open space. You help bacteria and dust escape in the open air and ensure good quality air indoors. It's important that you use the right carpet cleaning products so that fibers won't get damaged and colors will stay intact and won't fade. In order to avoid these problems, our cleaners suggest checking the texture of the fibers before buying new cleaning products and test them before using them. Remember that carpets made of natural fibers are more sensitive than synthetic ones. Nobody enjoys housecleaning, but one should remain patient when vacuuming their carpet. Criss-crossing fibers and deep dirt mean that a quick once over is never enough. 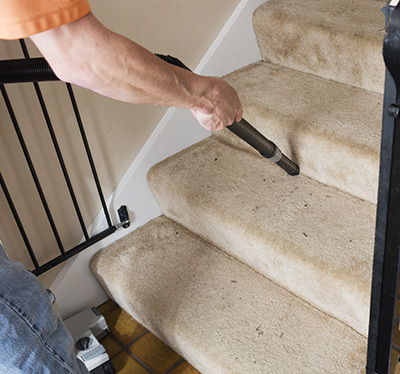 Take your time when vacuuming the carpet to get deeper into the fibers, but remember that vacuuming can't replace regular carpet cleaning. Hot water can affect the dye and damage the color, which is why it should never be used for cleaning delicate rugs such as the ones made of silk. Even lukewarm water may cause damage so you have to ensure that the liquid is cool. You should use as little water as possible for cleaning. Try not to pour it directly on the rug, but use soft sponge or cloth instead.